We’d love your help. Let us know what’s wrong with this preview of POWERED BY WORDPRESS by Mike Benson. 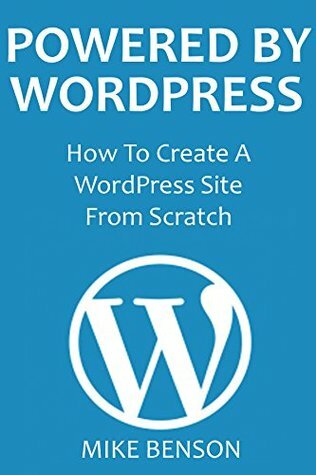 Learn how to create a new fully functioning website using Wordpress in 60 minutes or less - beginner friendly! To ask other readers questions about POWERED BY WORDPRESS, please sign up. Great place to start! Very useful information! Great place to start! Very useful information for anyone looking to start their own blog or use for making money from. Short and to the point. Easy to read. The only thing is that some SEO information not explained in detail. A follow-up book maybe.